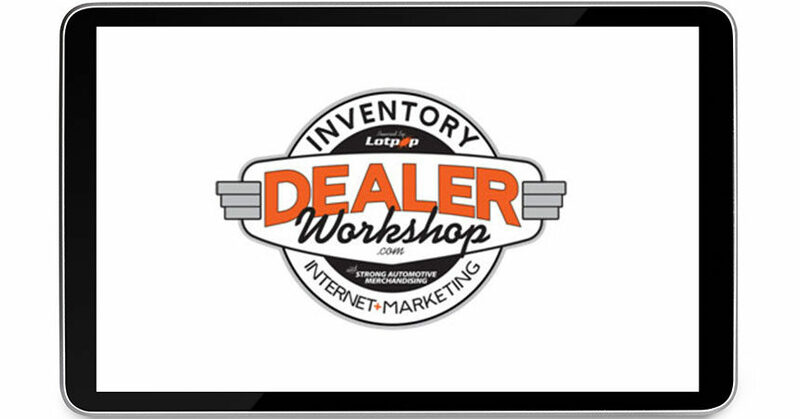 Olathe, KS — September 17, 2018 — To celebrate five successful years serving the online and on-the-lot inventory management needs of franchised and independent auto retailers, Lotpop has announced its first annual Dealer Workshop, October 16-17 at the Kansas City Auto Museum in Olathe, KS. Strong Automotive Merchandising is co-sponsor. Lotpop is the leading source for inventory management consulting in North America. Lotpop was created to help auto dealers set up and monitor effective and proven processes for improving vehicle inventory management, both online and on the lot. The founder of Lotpop, LotScore, and producer and instructor for Lotparty video podcasts, Jasen Rice, will had a team of Dealer Workshop instructors at this October event. Rice is a former dealership Internet manager and a performance manager for vAuto. The first annual Dealer Workshop is offered – for a short time – at no cost to current or previous Lotpop or Strong Automotive clients. Featured are three learning sessions, and includes first night dinner, next-day breakfast, and day-two lunch. 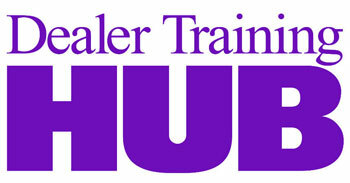 For non-clients, Dealer Workshop is $495 and includes the three sessions and meals. For more details and to RSVP, click here or visit www.dealerworkshop.com. Exclusive Dealer Workshop Swag will be available to purchase and wear.